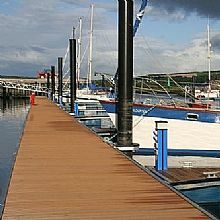 Inverness is a modern city that is the Highlands main settlement and the hub of a transport network leading to and from all parts of the Highlands and the rest of the UK. 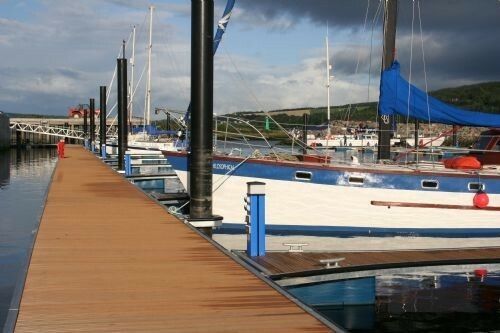 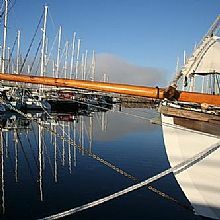 The location of Inverness Harbour and marina is one of Scotland`s most sheltered, natural deep water harbours. 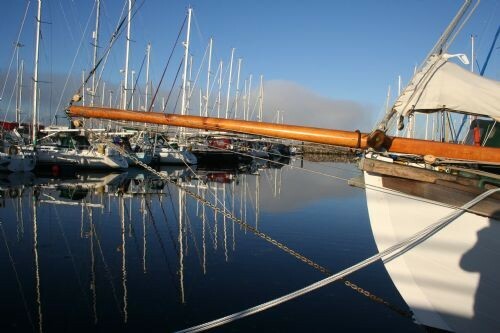 1 NM from Caledonian Canal east entrance, the marina lies seven miles south west of Chanonry Point in the Inverness Firth and just one mile from the city centre.